London and Singapore topped a list of the world’s 50 smartest cities released by Eden Strategy Institute, following a study conducted by OXD. Seoul, New York City and Helsinki, Finland rounded out the top five. 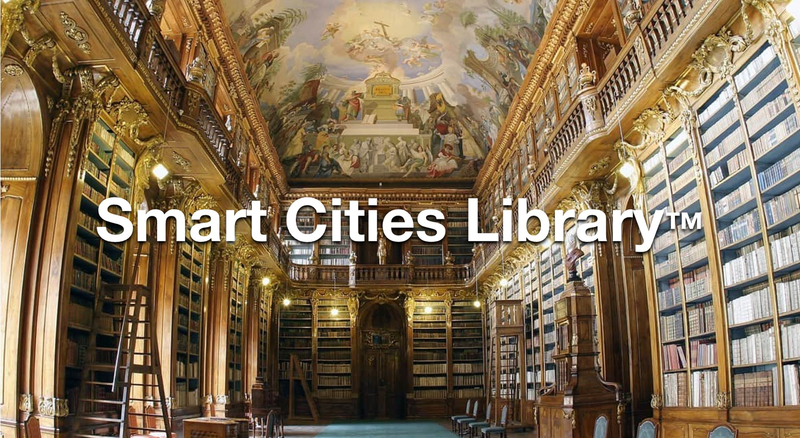 The study examined the role governments play in creating smart cities and ranked them on several criteria, including budget, clarity of vision, leadership, support programs and a people-centric approach. Cities were also ranked on their financial incentives. Twelve U.S. cities made the list, including Boston (7), San Francisco (11), Chicago (17), Seattle (18) and Charlotte, NC (20). The report found American cities did well because of the federal government’s Smart Cities Challenge, which encouraged city governments seeking funding to develop smart mobility strategies. The ranking rewarded cities with comprehensive plans and dedicated offices that could lead multiple departments and private partners, which many cities have adopted. Columbus, OH, which won the Department of Transportation challenge, was given high marks for vision and leadership, as a result of the planning that went into the grant. By contrast, European cities typically excelled by involving citizens through joint consultation or participatory budgeting, an approach that helped those cities pick projects that would directly serve the public. For example, London was top of the list because of Mayor Sadiq Khan’s Smart London Board, which includes experts and community leaders advising the city on smart projects along with a digital inclusion initiative to reduce the number of residents without internet access. Another model example is offered by the fifth-ranked city of Helsinki, which has a goal of becoming the “world’s most functional city” by integrating citizen response into its planning. The Kalasatama neighborhood has become a “living lab,” with innovations like autonomous buses and ride-sharing apps being tested in real time.